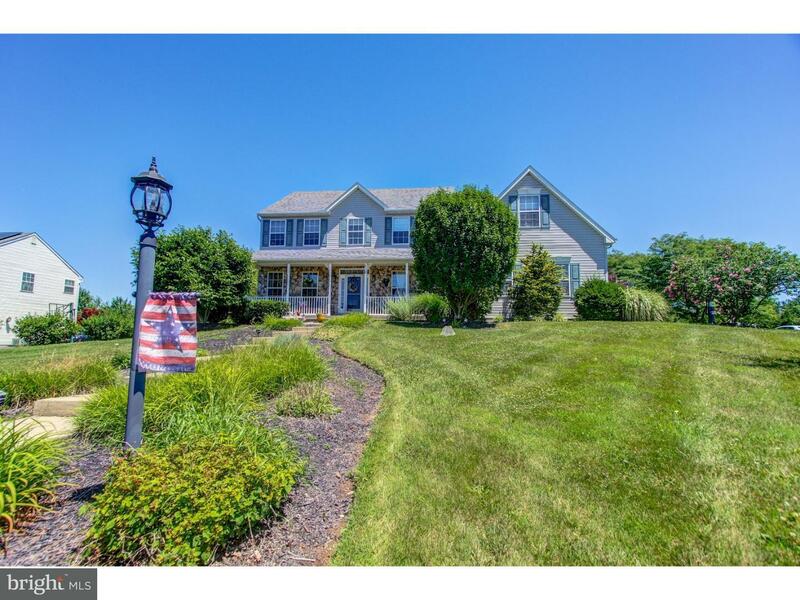 Classic Bucks County colonial in a community of similar homes with open space and a country set… read more. Rarely offered meticulously cared for, bright, spacious, conveniently located End Unit featuri… read more. Brand new construction just completed on 2.8 acre lot. This magnificent home has too many upgra… read more. 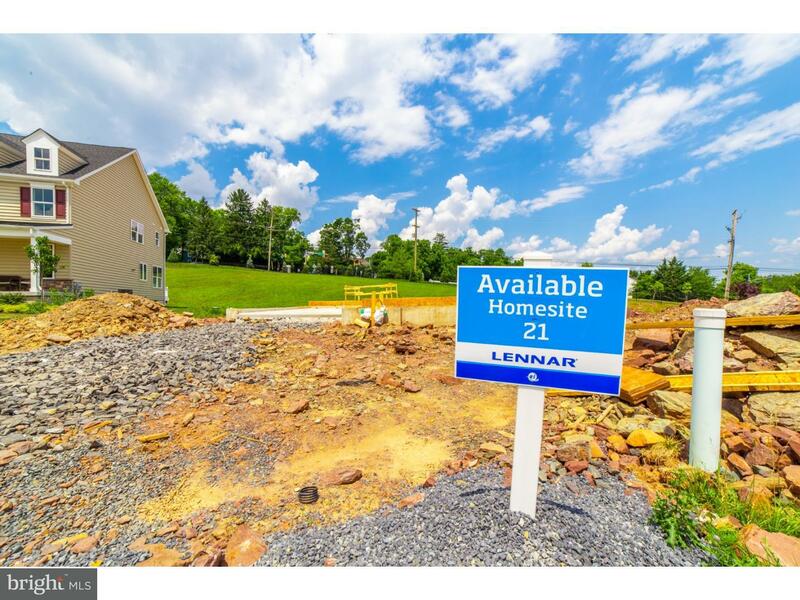 LOT is UNDER CONSTRUCTION by Premiere Builder, Lennar Builders! TOTAL PACKAGE is valued over &#… read more. Doylestown’s hidden gem! Only 8 homesites still available in Lennar Builders’ exclusive Pine Gl… read more. You have to see this gorgeous home to believe it! This elegant home is less than two years old… read more. Sunny and bright! Beautiful and custom built, filled with streaming light, one of the many feat… read more. Move-in condition! Put this on the top of your “must see” list – all freshly painted, new carp… read more. Ground Floor End Unit one floor living, no stairs, no elevators. 2 Full Bedrooms,Full Master ba… read more. This captivating home features distinctive and sophisticated details that boast the finest appo… read more. 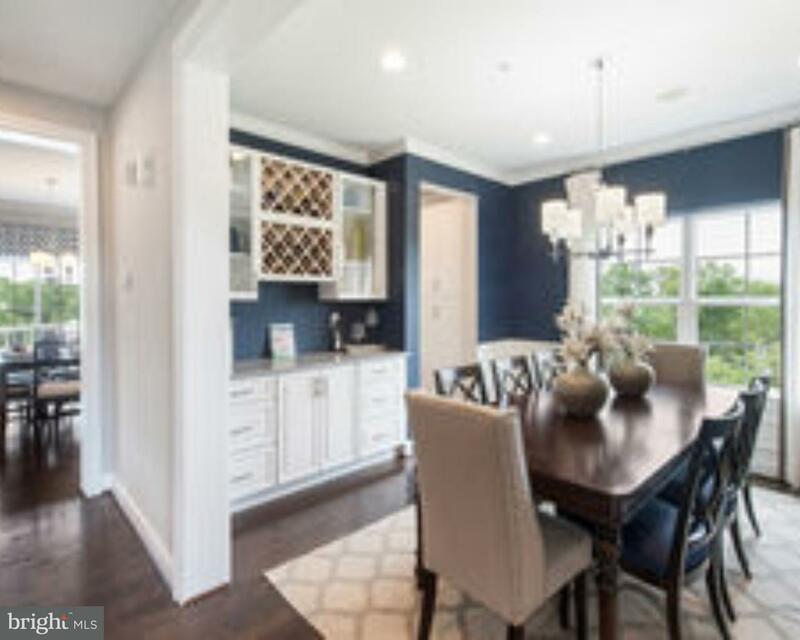 Welcome to PINE GLEN- Doylestown’s ‘Hidden Gem!’ The Roosevelt base model home is 4 bedroom, 2… read more. Bring your horses to this Horse Farm. Enjoy the country decor and spacious rooms in this Brick… read more. This beautiful home clicks off all the boxes. Tucked back from the cul de sac so it feels set o… read more. 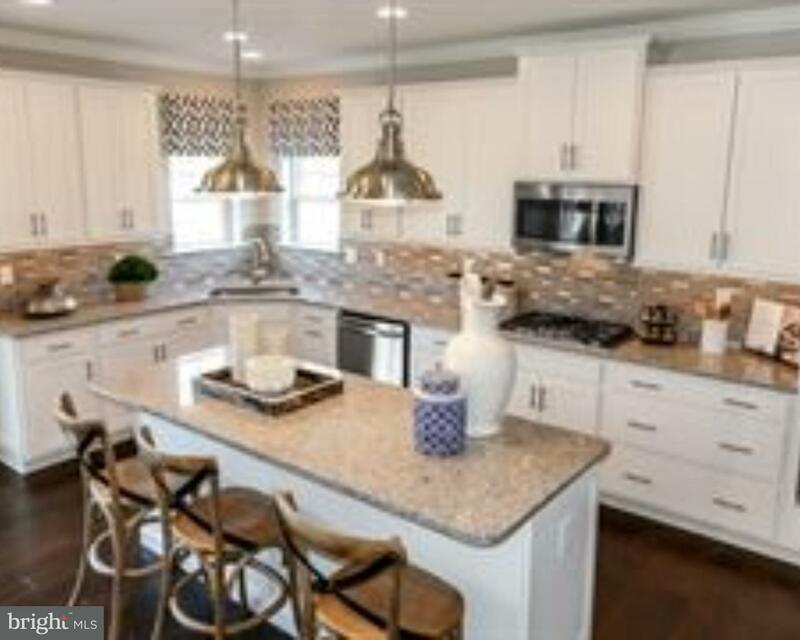 Please come tour this beautifully updated Tower Hill Grove Home. Be in before school starts. Co… read more. Welcome home to this spacious, end-unit 3 bed, 2 & 1/2 bath townhome in the Highlands at Chalfo… read more. Beautiful, NV built town home on a premium lot in Reserve of New Britain backing to pond and op… read more. 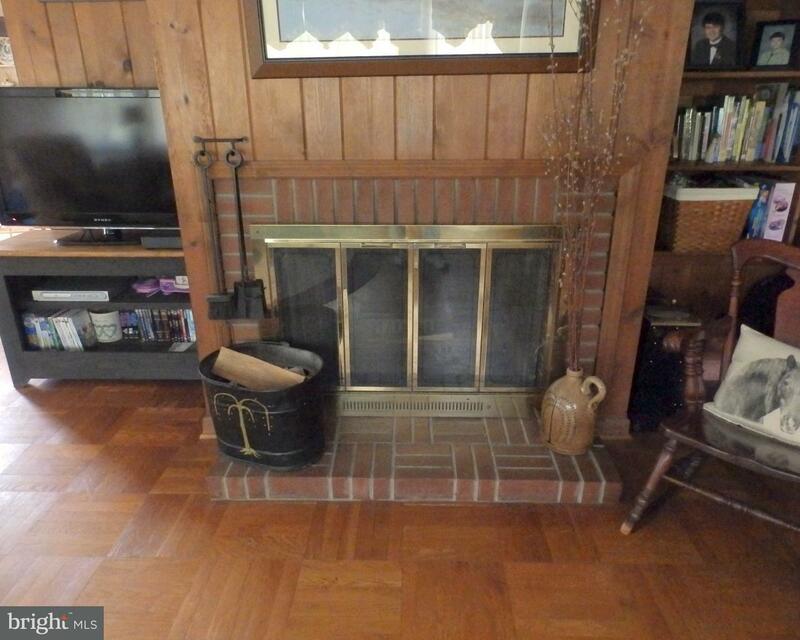 Well maintained 3 bedroom home in Rocky Meadows in New Britain Township. Enter the home and on … read more. 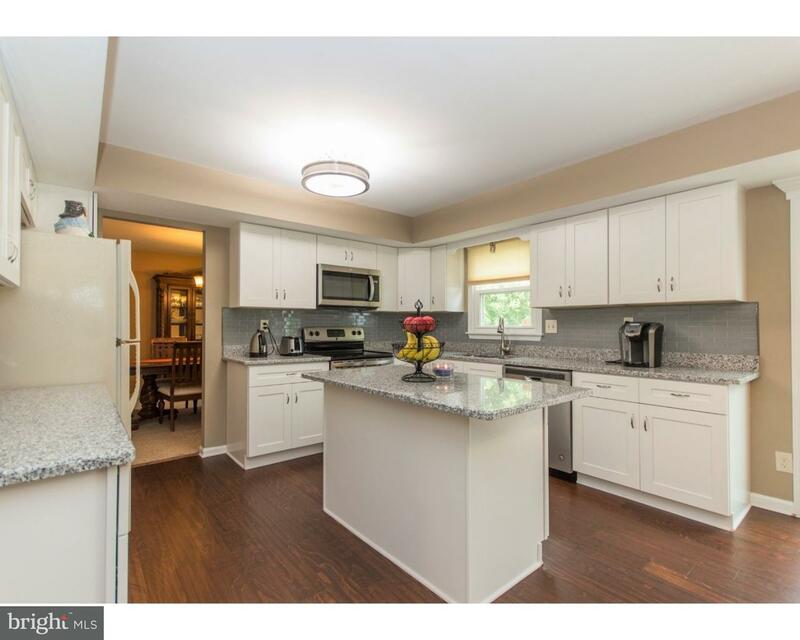 The work has been done for you…recently updated 4 bedroom, 2 1/2 bath Colonial in the Sylvers… read more. 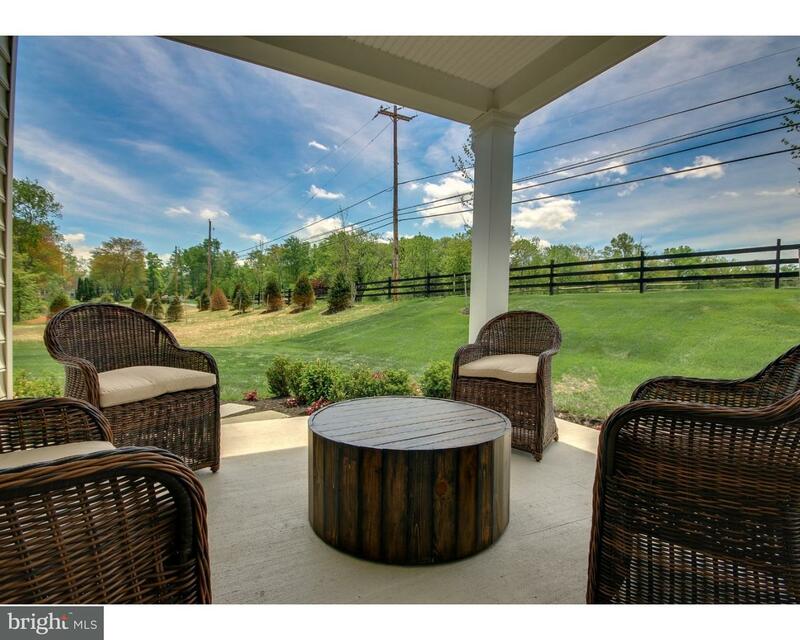 Situated in the desirable community of Glennbrook, and award winning Central Bucks School Distr… read more. Great location and great potential for retail, great office space. Negotiation is possible. Mot… read more. Welcome to Cedar Hill! This open floor plan contemporary style home is the one you have been wa… read more. What an incredible opportunity to live in one and restore the other to it’s original beauty. Th… read more. Welcome to PINE GLEN- Doylestown’s ‘Hidden Gem!’ The Roosevelt home is currently in production… read more. 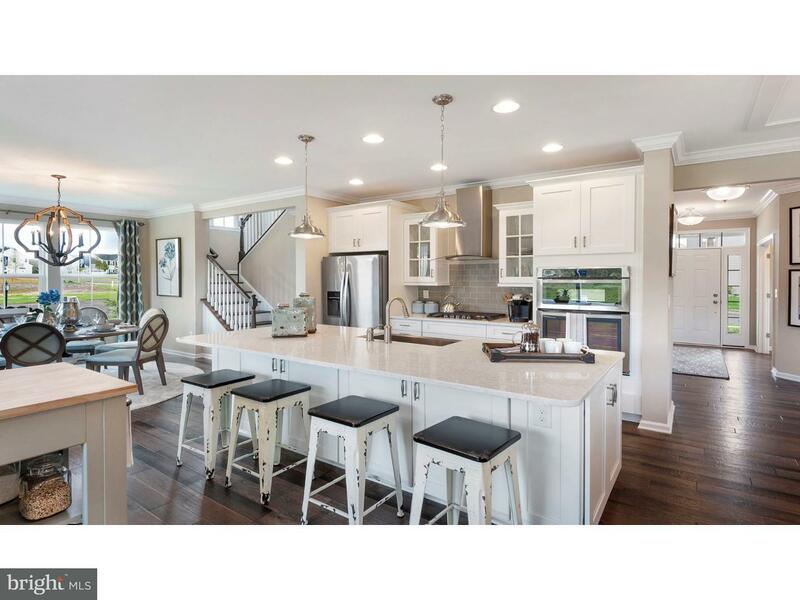 Doylestown’s “Hidden Gem!” Pine Glen is a small enclave of 36 luxury single family homes, loca… read more. Welcome to PINE GLEN- Doylestown’s ‘Hidden Gem!’ The Ingleton home is currently in production … read more. Attention builders/developers/investors – amazing opportunity to purchase and build 3 new const… read more. FINAL OPPORTUNITY!BRAND NEW TO BE BUILT, 4 BEDROOM 5 BATH HOME WITH A FINISHED, WALK-OUT BASEME… read more. Please do NOT enter the property without an appointment. Magnificent property with a European f… read more. If you love horses and country decor then this just might be your perfect choice. Spacious room… read more. A well maintained 4 bedroom colonial home located within the award winning Central Bucks School… read more.